Sifu Jones and Sifu Cicero discuss the prevalent hormonal way energy healing work is taught to the public. Students learn that pushing energy in a top to bottom way such as (through the brain and sexual organs) or pocketing energy in organs may have negative side effects. Some of the most widely taught energy methods are Qigong, Reiki, Yoga, Breath work, Huna and Chakra Activation which use a hormonal method. Students will hear how you can quickly reach a plateau with these energy methods due to the heat factor problem. Sifu Jones explains how the electrical way of building chi is a more superior approach to performing energy healing work on yourself and others. He shows scientifically how chi (biophotons) and electricity act the same way. The chi energy circular method uses the latest information out of Quantum physics and Quantum mechanics. 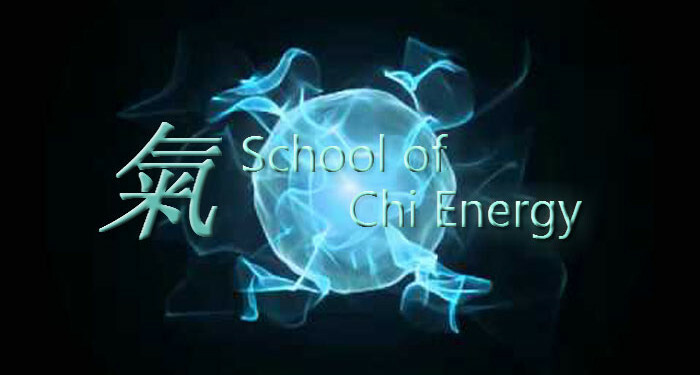 The School of Chi Energy provides training and instruction for advanced abilities and healing techniques to those interested in reaching the ability to perform energy work at a professional level. Students learn to build their energy to high levels through a process called the Nerve Fiber Building energy exercise. To learn more about cultivating energy to high levels, please visit our: The Chi Energy Method page.